Please read these terms and conditions carefully. These terms and conditions govern and apply to all and any use, access and availability of the Service provided at Big Deals Software. By accessing the Service you signify you that you have read, understand and agree to be bound by these terms and conditions whether or not you have a registered account. You can use the Service through one registered account. All third party trade names and trademarks are the property of their respective owners and We make no warranty or representation in relation to them. We do not claim or assert any right title or interest in any third party Communications. Big Deals Software will bill your credit card in real time as soon as you place your order. Our credit card processing authorizes and charges a customer based on when the order is placed. We have no access to authorize, and then charge an order when it ships because a card can then be declined. However, we can process a refund if the order does not ship or is not delivered or has been cancelled. In the event a product is listed incorrectly due to typographical error, Big Deals Software reserves the right to refuse or cancel any orders placed for the product. 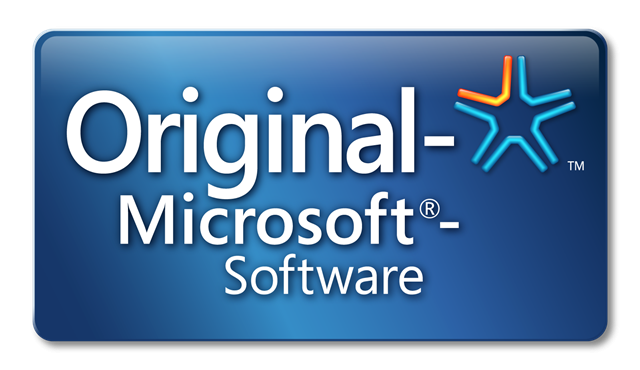 If you have received the product, Big Deals Software will accept the return of UNOPENED software for a full refund. Big Deals Software reserves the right to deny the return of any product we deem tampered with or used at our discretion. Download orders - Once the download order has been placed, we will not cancel or refund the order. In the event that you have issues with your product key or download, we will work with you to make sure your product is working correctly. We reserve the right to refuse any return. These return policies are industry standard for all software and media products due to piracy issues.